Before the angry mob jumps me, this isn’t an article telling you to “git gud” at all. 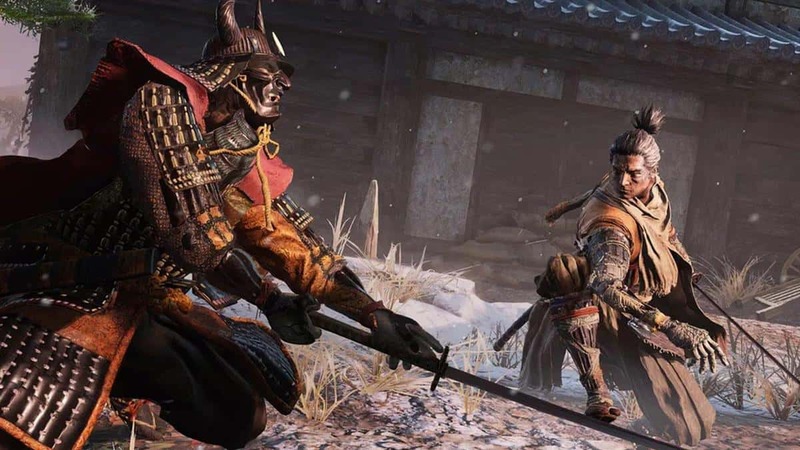 It’s simply a detailed clarification as to why games like Sekiro Shadows Die Twice shouldn’t have an easy mode or the option to set the difficulty. I feel like the starting point should obviously be the creator’s vision. The developer of a game has a vision in their mind which is projected into the video game we play. When we purchase that game, we’re basically agreeing to experience the developer’s vision. Of course, we’ll have our own way of going through the game, but in the end, it’s the developer’s vision one way or another. This is the case with every aspect of the game, including the difficulty setting. Moving on, let’s get into the more player-specific points. 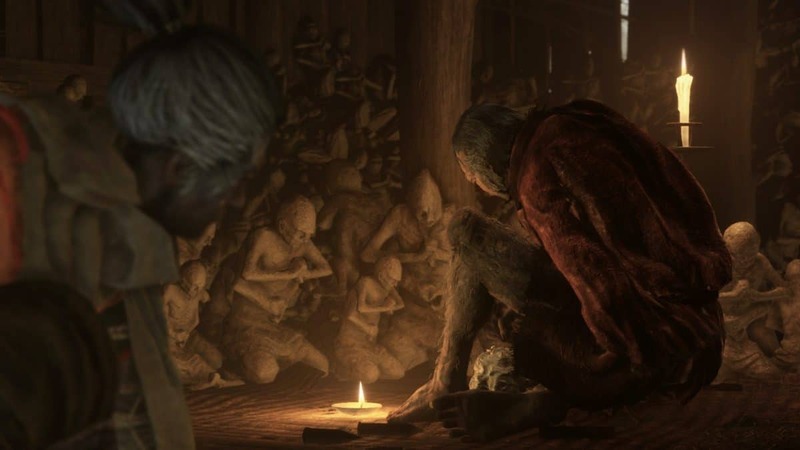 Sekiro Shadows Die Twice is a game meant for everyone to share the same experience. If one person fought Genchiro on easy while the other fought him on hard, two players will have two very different experiences. 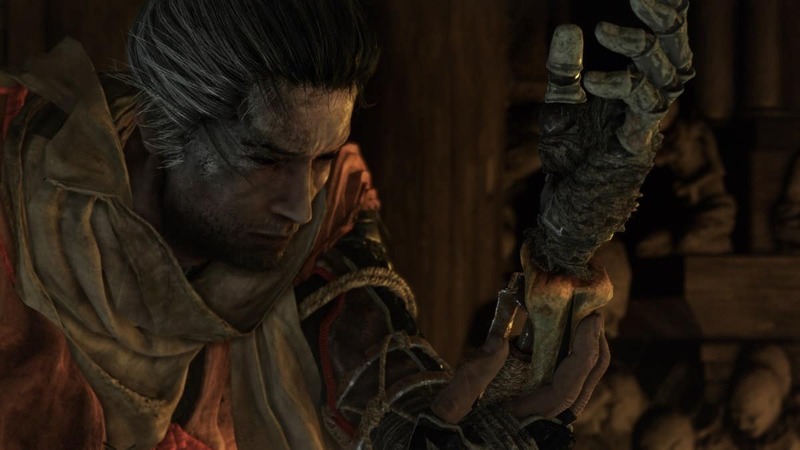 Another thing is that failure is actually part of the Sekiro learning curve. 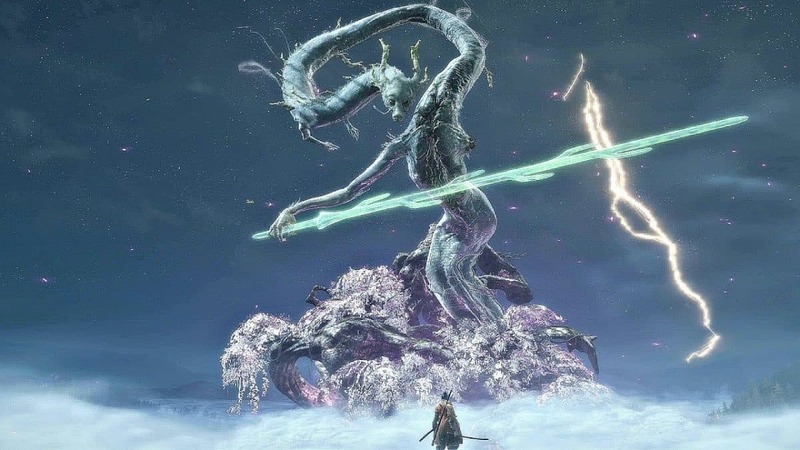 You’re supposed to learn the boss patterns by repeatedly dying to them. Each failure then accumulates into the sensation of sweet victory when you finally get it. If boss fights were easy, there’d be no real satisfaction to beating them. The true ecstasy is born out of overcoming a great trial, not stomping on a disappointing foe. Furthermore, the game design requires it to have a set amount of difficulty. 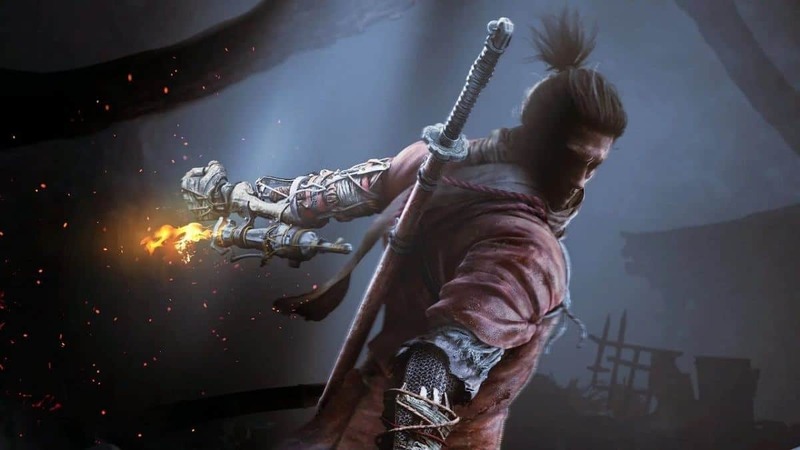 You’d never adapt to the Sekiro playstyle and experience it properly unless the game forced you to do so. What better way to learn deflection than dying if you didn’t. Another thing to note is that a lot of the most beloved classics (Mario, Sonic, Contraband) didn’t actually have a difficulty setting. What does that tell you? It tells you that modern action games have conditioned players into being spoonfed most of their wins. 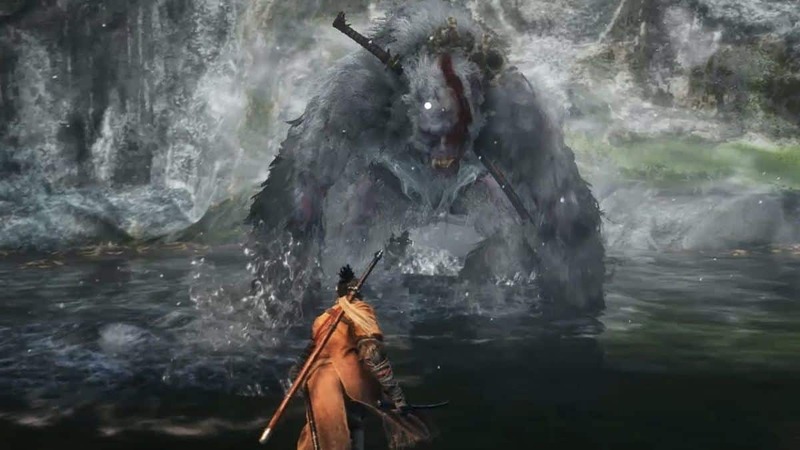 Then when a game like Sekiro comes along, people are immediately frustrated with not being able to win immediately. I also understand that some people can’t invest time into these games. People with extra work or different things to do. But then the alternative for them is either looking up other games or seeing walkthroughs. 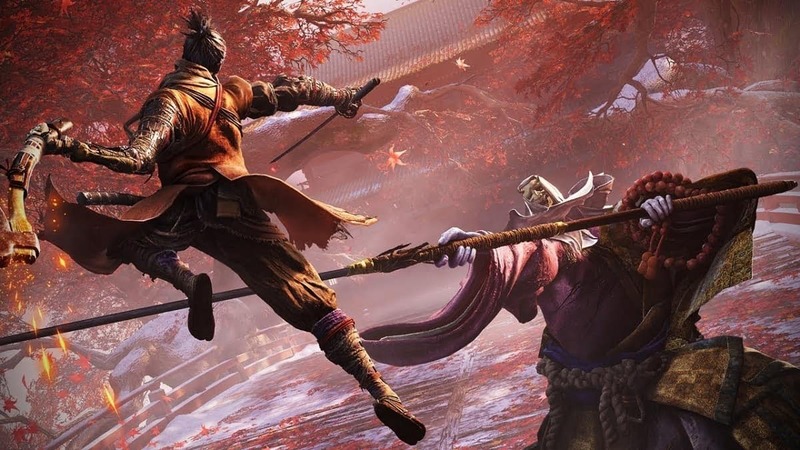 The game Sekiro thrives on being rewarding to those who don’t give up. What’s the point in trumping the last boss with every ounce of your focus, just so some beginner beats the same guy on easy? You see my point? Speaking of spoon feeding games, here’s a guide on Division 2 commendations.